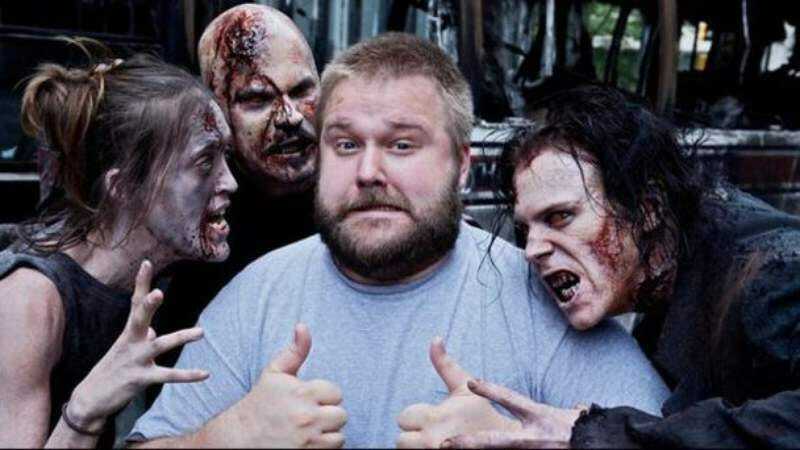 About a year ago, Robert Kirkman—the guy who writes the Walking Dead comic and is an executive producer on the TV show—announced that he had come up with a way to end the long-running comic series. He wouldn’t say what that ending will entail, but he did admit that he knows the basic roadmap for how he’ll get there. Now, Kirkman has said, well, pretty much the exact same thing about the TV show.